Elena Franco graduated as Dental Hygienist from Colombia University in 1998. Since working with Dr.Brea She is strong expertise in evaluating a patient’s overall oral health and following through with oral hygiene procedures based on patient’s individual health history. 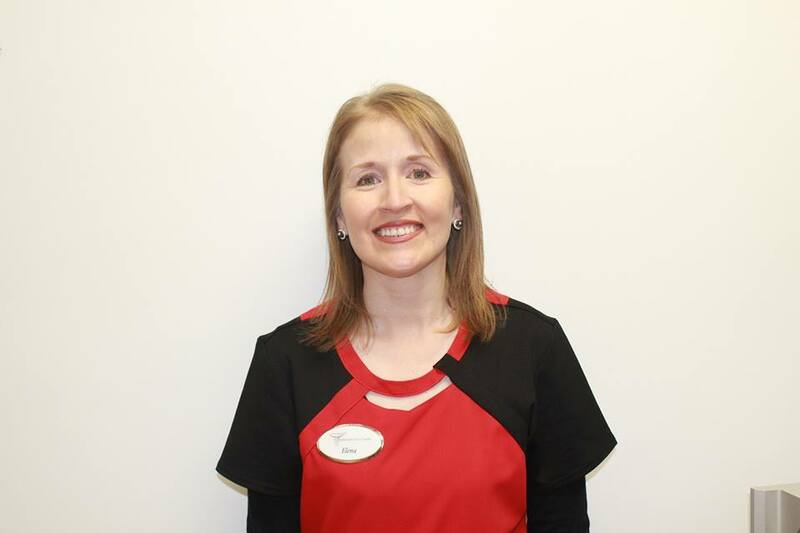 She had extensive knowledge of dental terminology, and can effectively provide hygiene instructions to patients along with dispensing oral hygiene aids in an effectual manner. 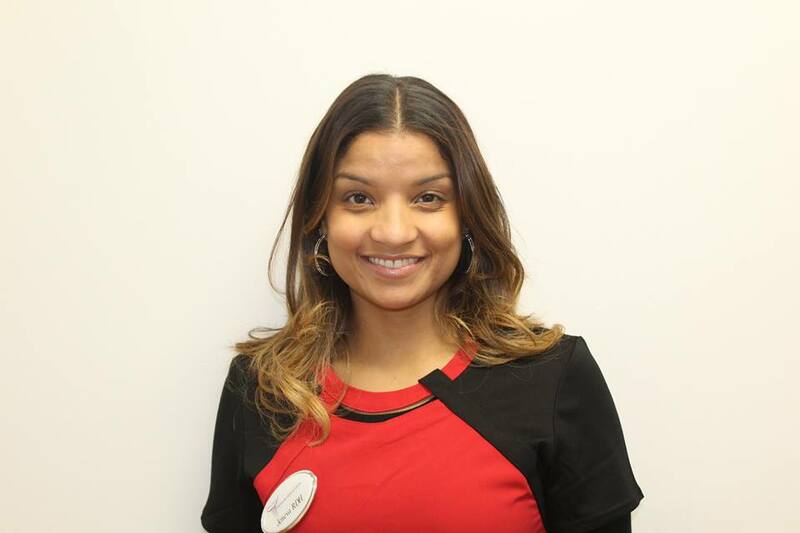 ONORIS BREA Dedicated and energized Dental Front Office Receptionist with 11-plus-year hands-on experience in managing front desk operations, dental records, treatment plans, appointment scheduling and follow-up. Profound ability to explain treatment plans to the clients. Outstanding communication and interpersonal skills in Spanish and English. Diana Franco is from Colombia. She works as front desk Receptionist, she is efficient in time management with exceptional multitasking and organizational skills. Had sound knowledge in dental and medical terminology.Proficient in office management computer programs. 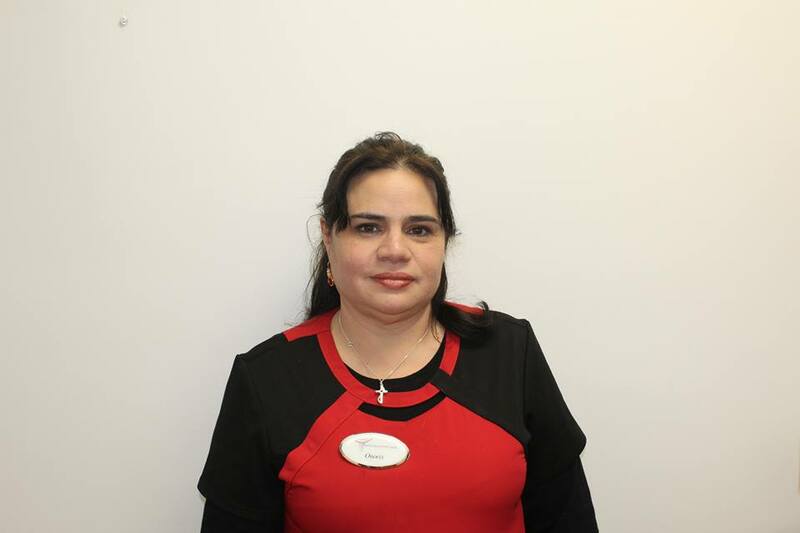 She had good experience with many different types of insurance and there coverage plans. KARLA ZAPATA received her dental assistant degree from VALLEY MEDICAL INSTITUTE in BRIDGEPORT in 2016. Excellent clinical and customer relations skills gained through a year of experience within high-volume dental practices. Display a warm, friendly demeanor and gentle touch during all dental procedures, earning consistent praise from patients and employers. Efficient and precise in chair side dental assisting. 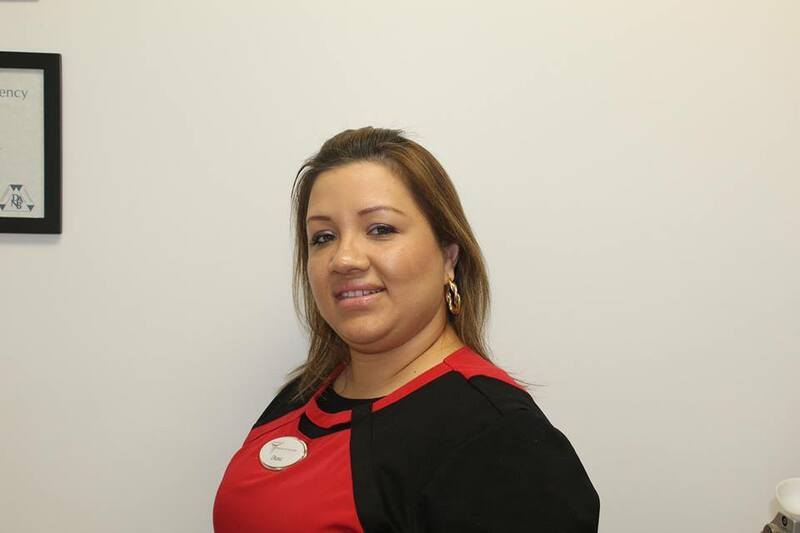 Geneva Ortiz received her Bachelors of Dental Hygiene Degree from FONES School of Dental Hygiene in 2012. Dedicated and sympathetic Dental Hygienist with a strong record of safe and professional patient service. Compassionate, versatile, and enthusiastic Dental Hygienist with more than 5 years of experience delivering top-quality care to patients of all ages. Particularly skilled in working with children and the elderly. Valued team member with collaborative attitude, excellent process improvement abilities, and dedication to office growth.